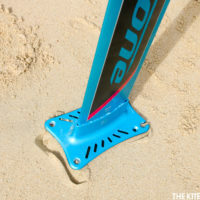 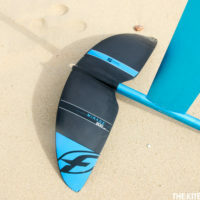 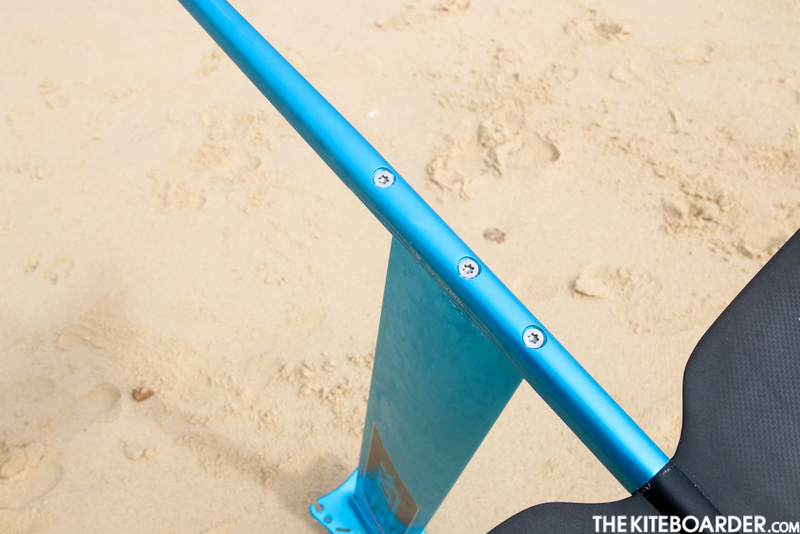 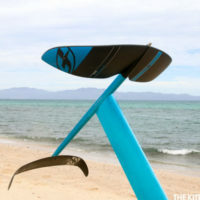 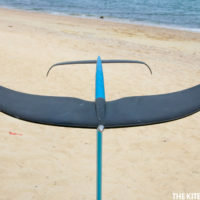 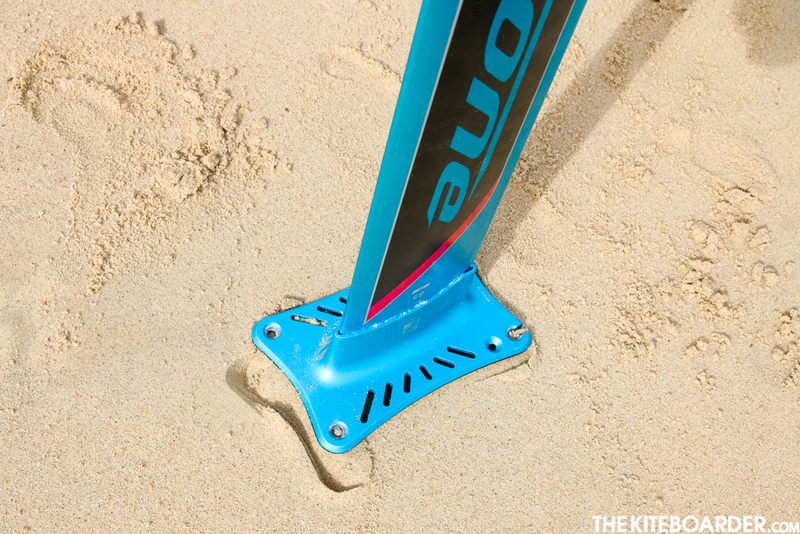 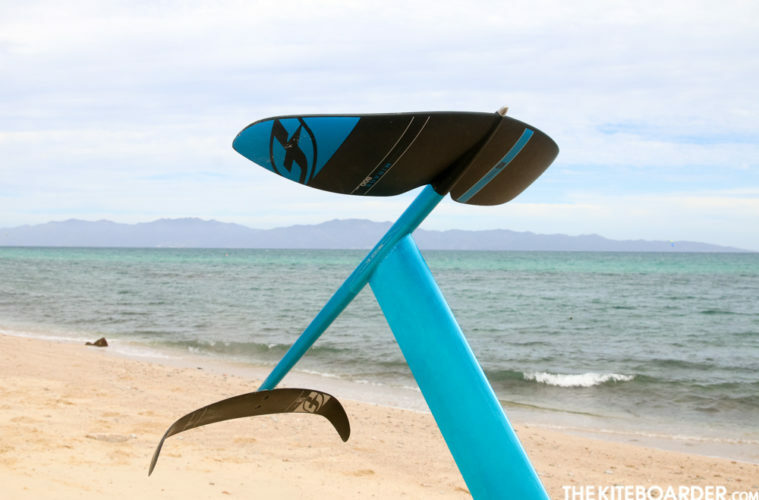 The F-ONE MIRAGE kitefoil wings range is made of three sizes to suit all freeride and freestyle needs. 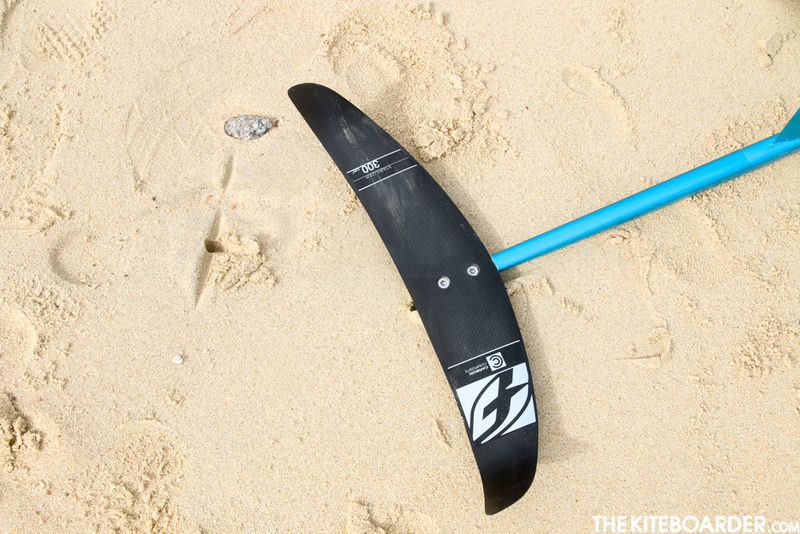 Extremely easy to control, these wings offer smooth take-offs, effortless turns and fantastic stability. 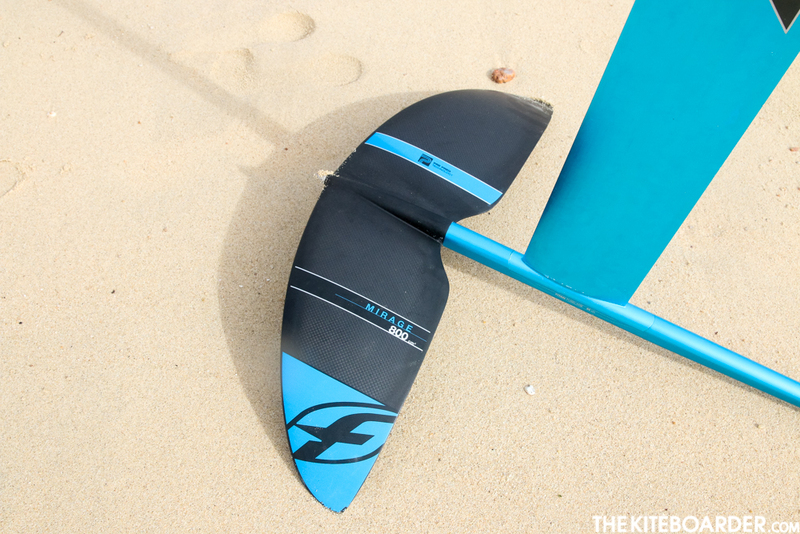 Flatter in the middle with tips accurately arched down the three wings share a similar arch profile which provides plenty of control and total maneuverability. 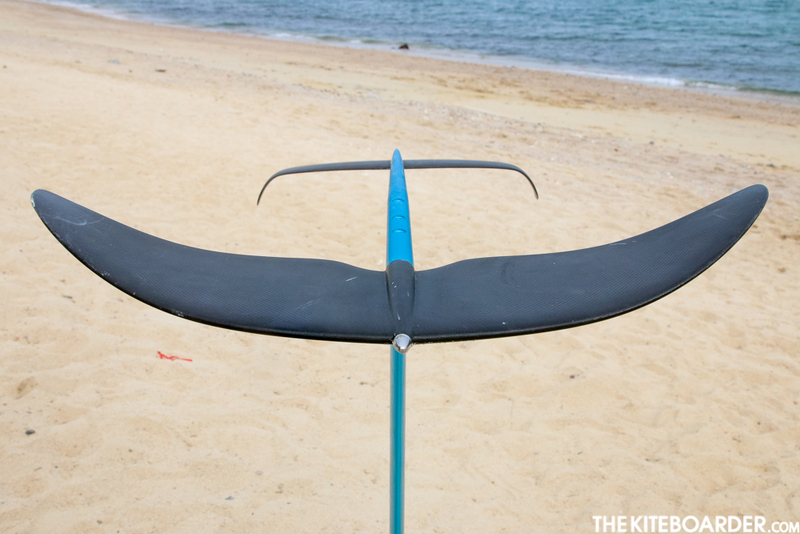 Their aspect ratio is compact, providing more freedom in all maneuvers. 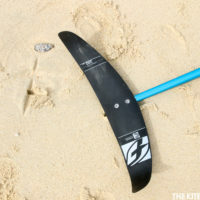 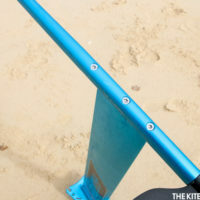 They also have a refined twist distribution which not only helps with the glide but also make the power of the wing more manageable when carving lines.